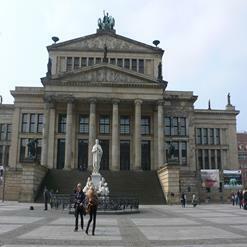 Zoological Garden (Zoologischer Garten) is the largest zoo in the world, both in terms of number of species (1500) and animal population (14,000). 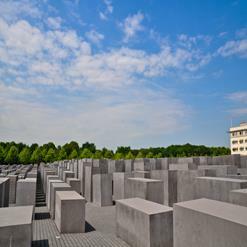 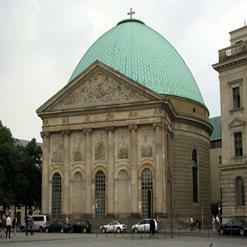 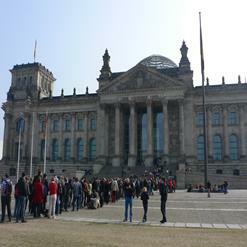 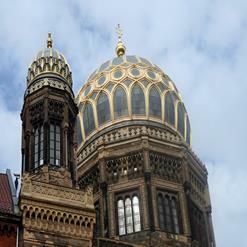 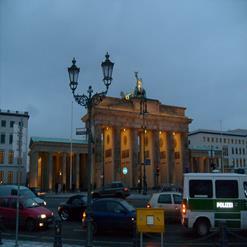 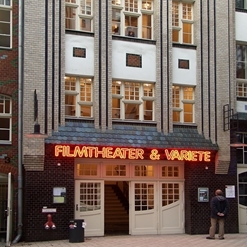 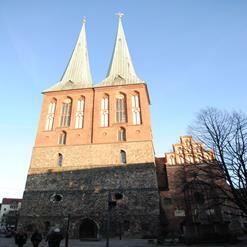 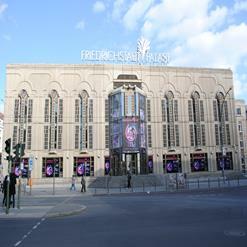 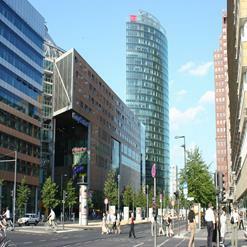 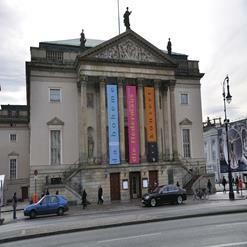 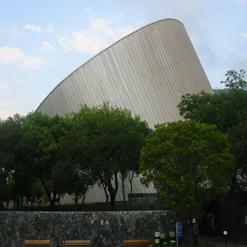 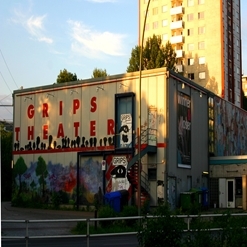 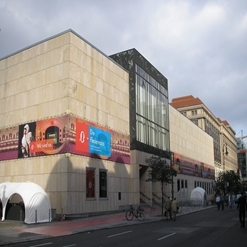 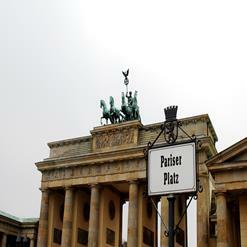 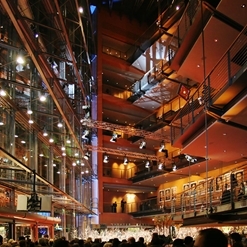 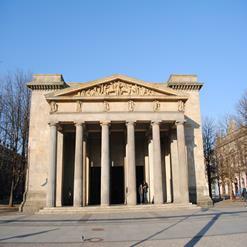 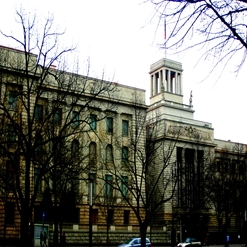 It is situated at Hardenbergplatz 8 or Budapester Street, Berlin. 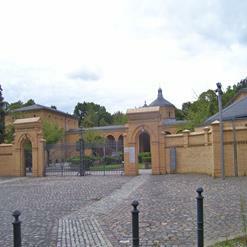 It was the also the oldest zoo in Germany which opened in 1844.